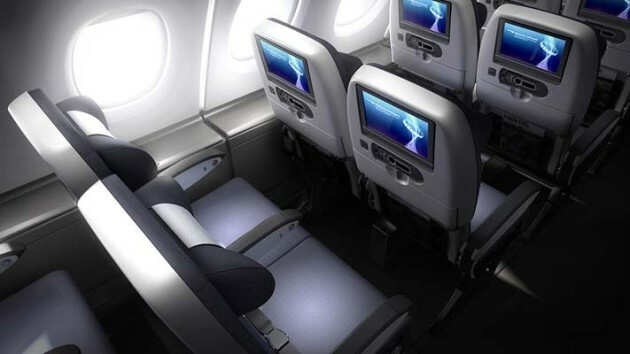 British Airways has loaded its World Is On Sale fares for travel in its World Traveller (Economy) and World Traveller Plus (Premium Economy) cabins to destinations worldwide on selected dates through into 2017. Along with the First Class and Club World sale fares must be booked by 23:59 GMT on 21st September 2016. An official ‘sale‘ page has now been published to the airline’s website, the BA Low Fare Finder at ba.com remains the best way to check the new fares and availability. Fares are, on average, slightly above those offered in the last sale; World Traveller prices are 3% higher and World Traveller Plus fares are 4% higher on average. The most notable fares in this sale are likely to be World Traveller Plus to Middle East destinatoions such as Doha from £599. For a full list of longhaul destinations and lowest fares, including the corresponding fare in the last sale (June 2016), click ‘READ MORE’ or scroll down. The fastest way to check availability and to book is to visit the Low Fares Finder at ba.com. 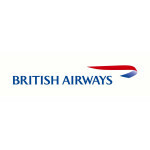 To check availability and to book, visit the Low Fares Finder at ba.com, or click on the airline’s specific Sale page.